I heard somewhere that freedom begins with living out of your purpose and living in the design of God. Now that you have discovered your purpose, developed a mindset to support your purpose, it is time to design your future. It is time to set great goals for 2019 that are clear, includes your why and a plan with action steps. 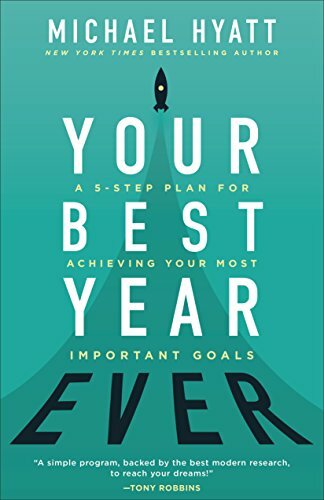 This video contains keys to writing great goals and nuggets to ensure you execute your 2019 plan. Remember to pray and listen to God, our Creator. Transforming Greatness is a participant in the Amazon Services LLC Associates Program, an affiliate advertising program designed to provide a means for website owners to earn advertising fees by advertising and linking to Amazon and any other website that may be affiliated with Amazon Service LLC Associates Program. This in no way affects our recommendations and suggestions.